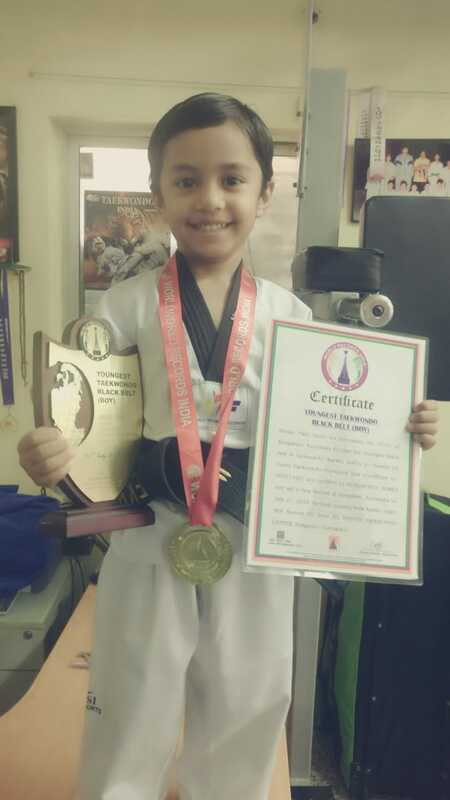 Hriday Patel (born on December 20, 2013) of Bengaluru, Karnataka became the youngest black belt in taekwondo (karate) holder to cleared 1st Poom Taekwondo Promotion Test (Certificate no. 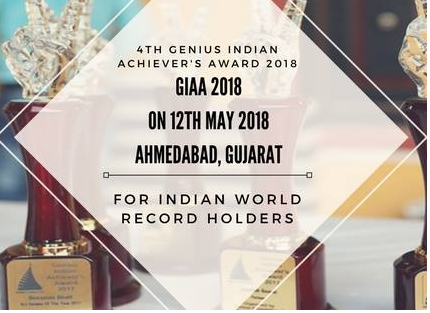 09571349) and certified by KUKKIWON’S, KOREA and set a New Record at Bangalore, Karnataka on July 21, 2018. He took training from karate coach Shri Suresh SG from SG MASTER TAEKWONDO CENTER, Bengaluru, Karnataka.